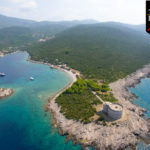 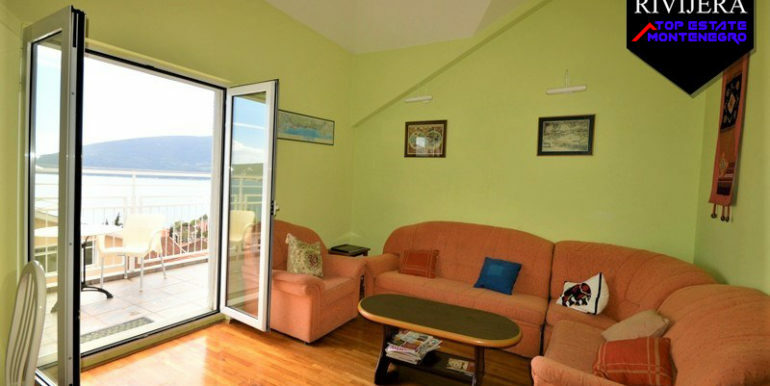 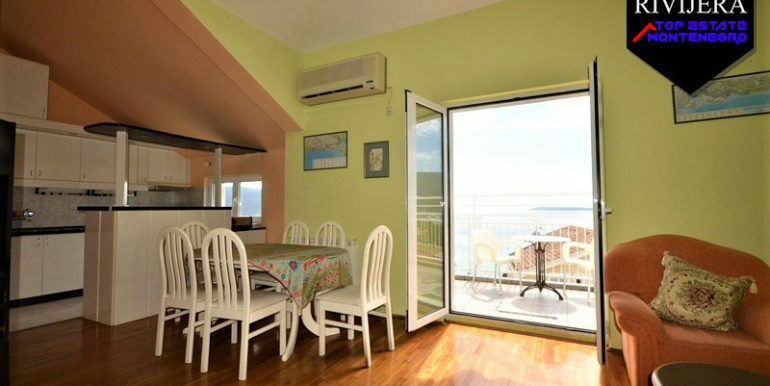 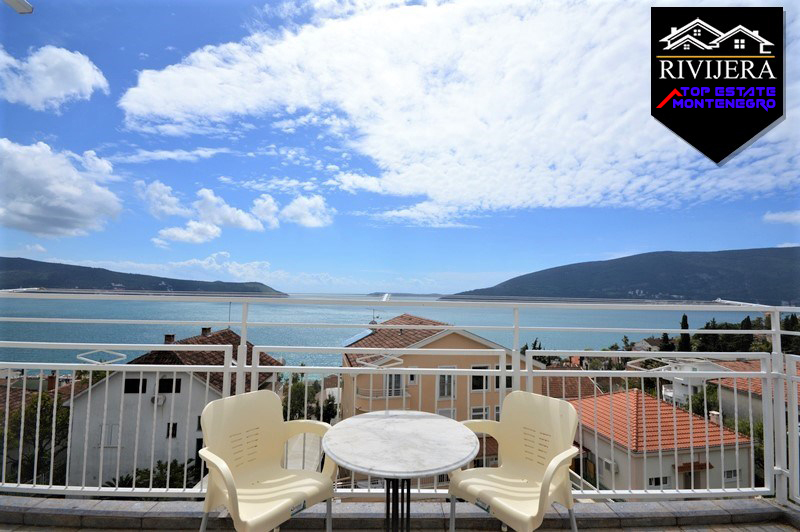 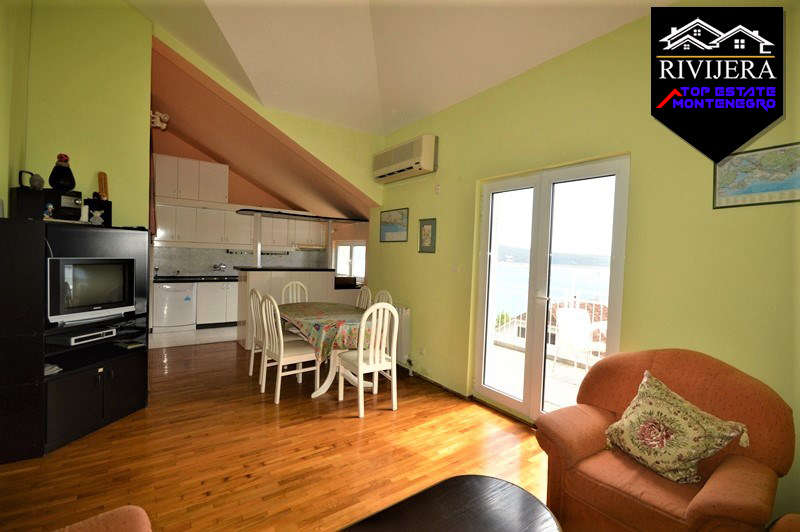 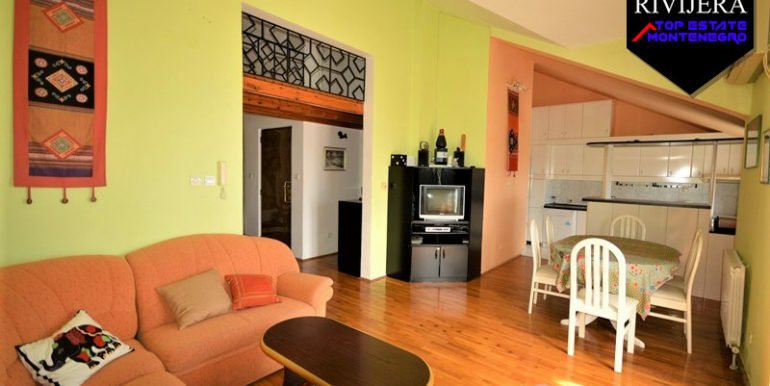 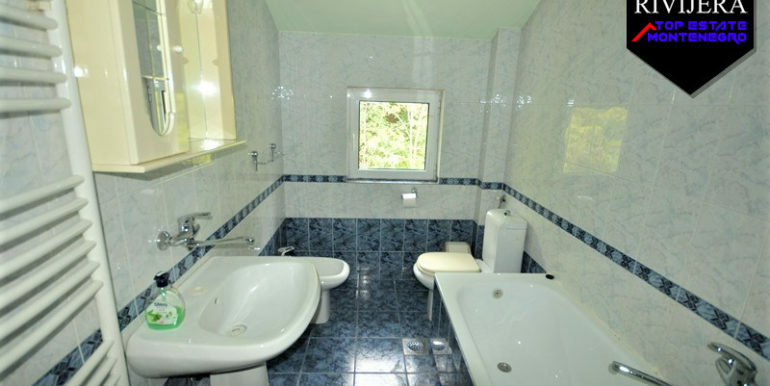 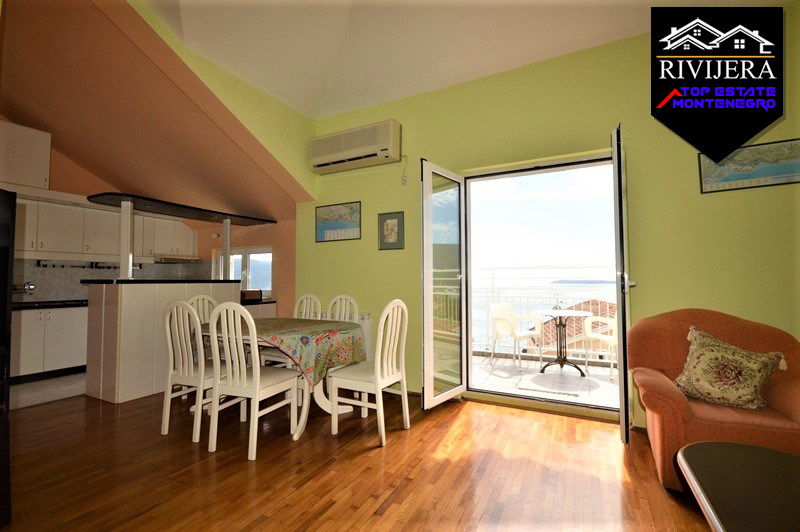 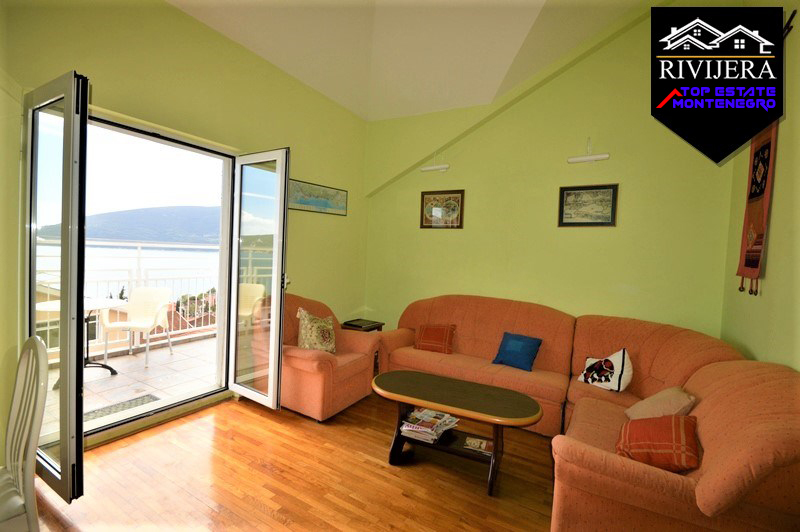 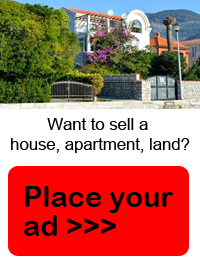 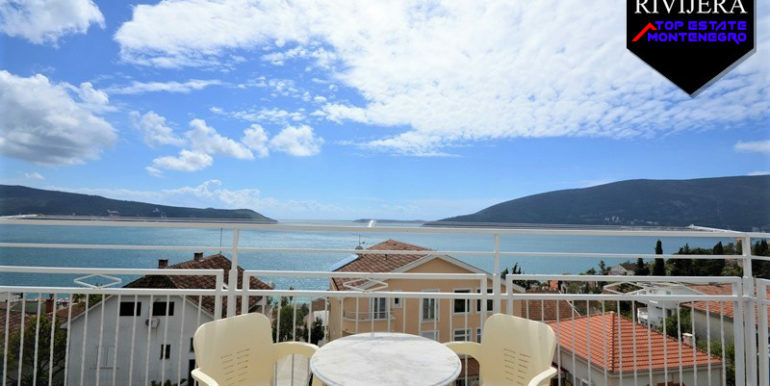 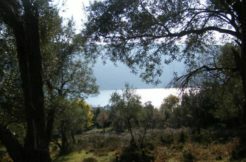 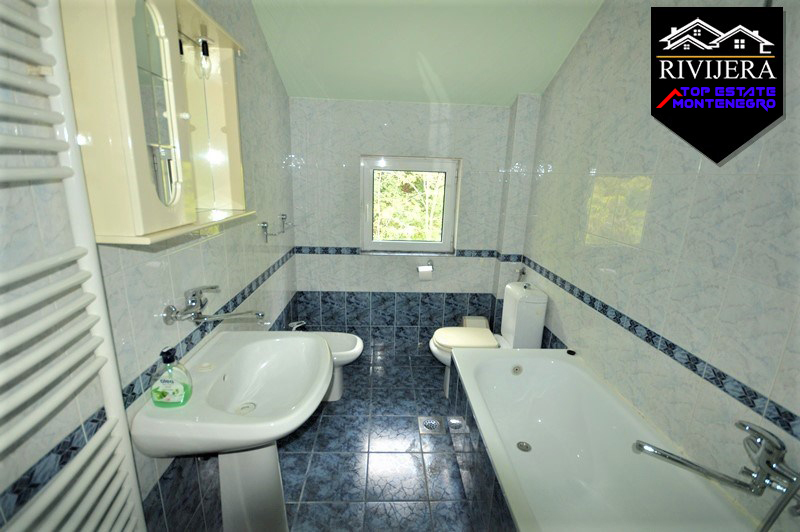 For sale three bedroom flat with beautiful sea view in Herceg Novi. 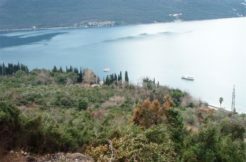 Very attractive location area Karaca. 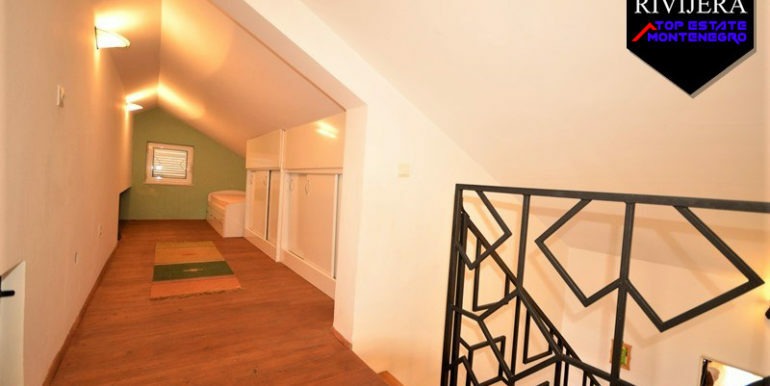 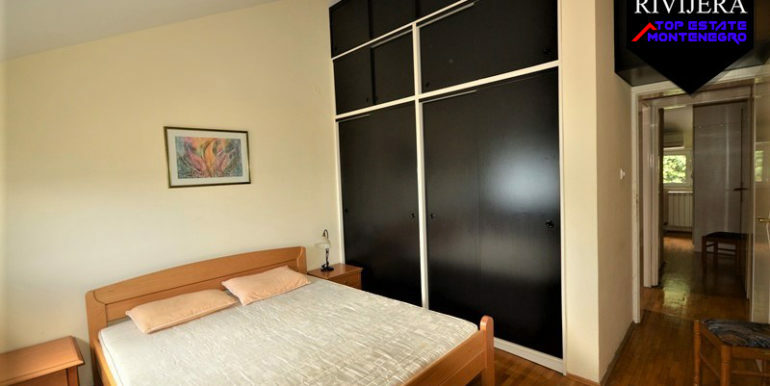 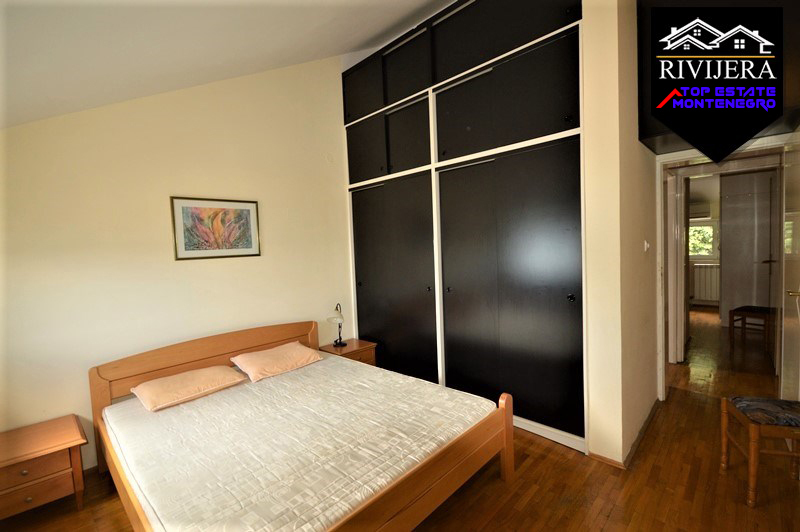 Flat has total area 85 Sq Mt (with gallery), registered in title deed on 79 Sq Mt. 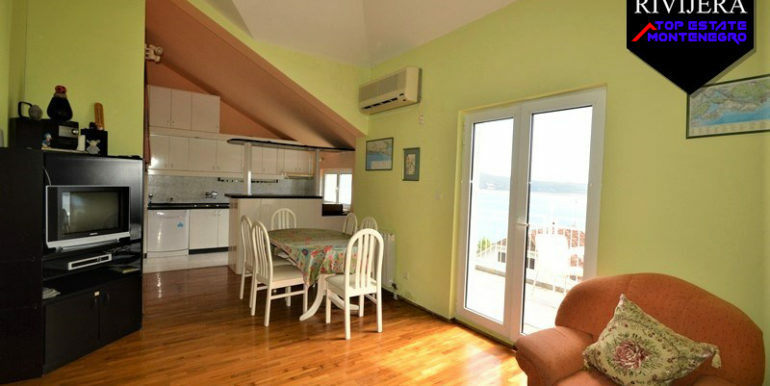 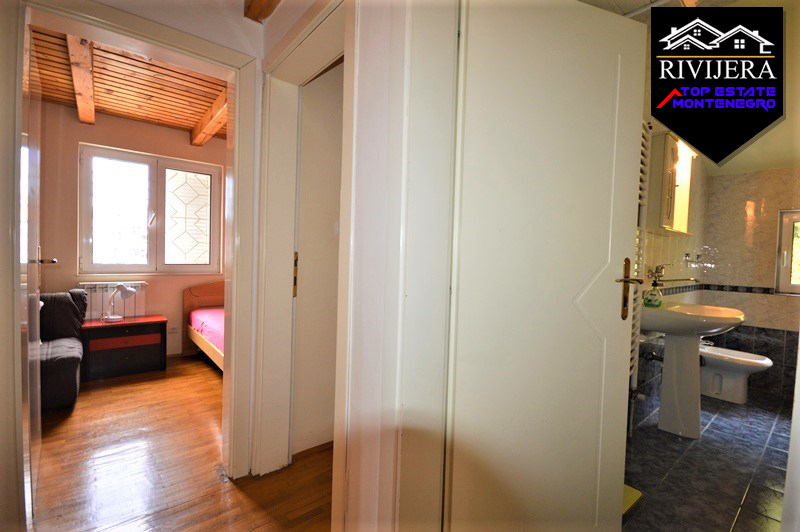 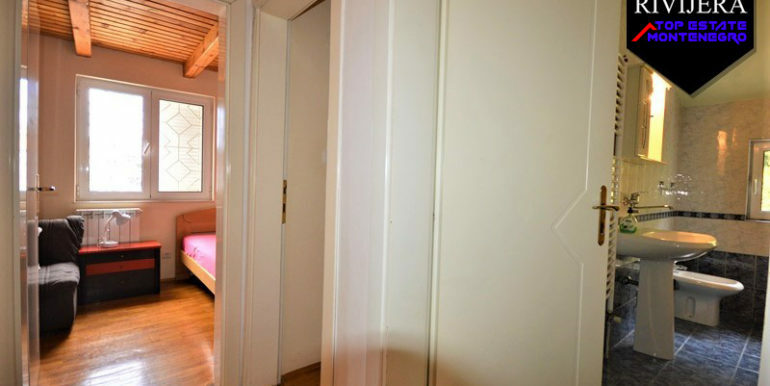 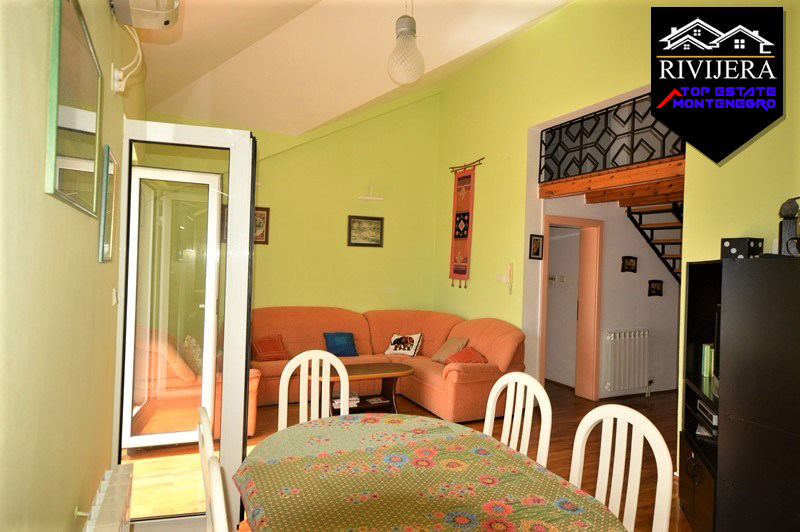 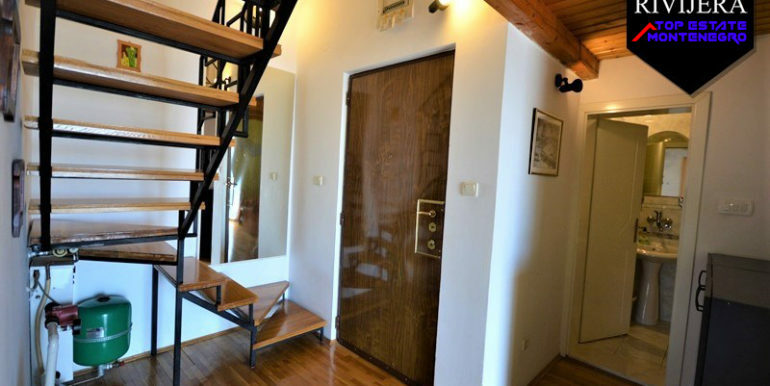 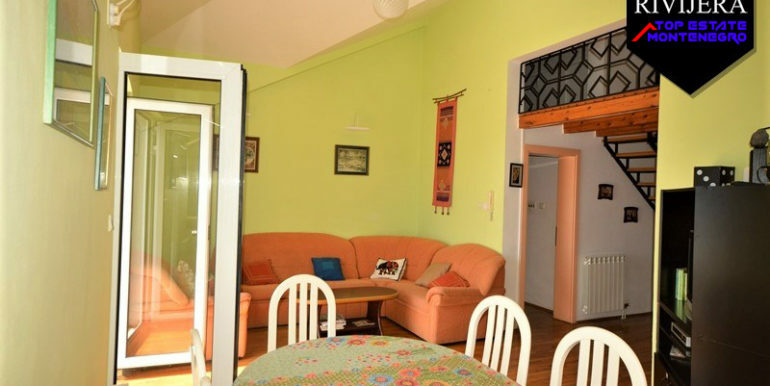 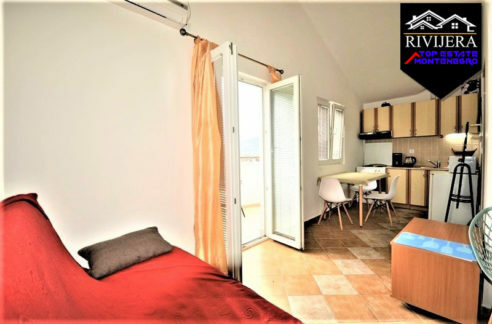 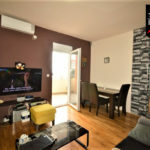 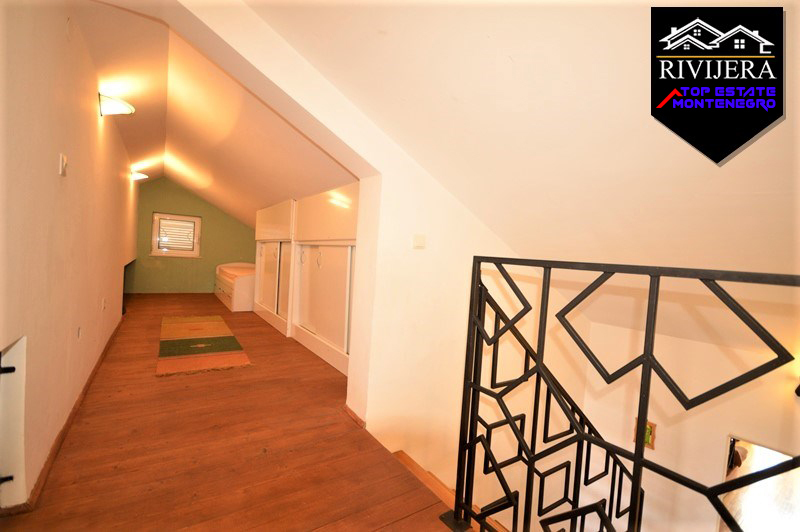 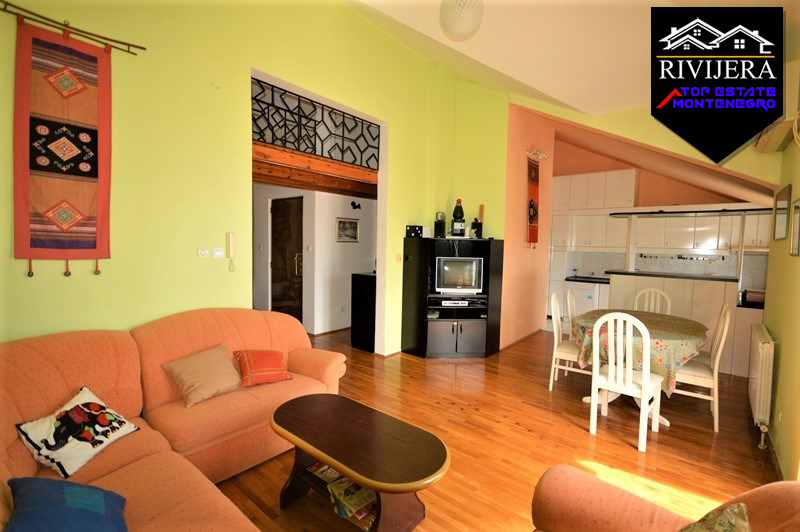 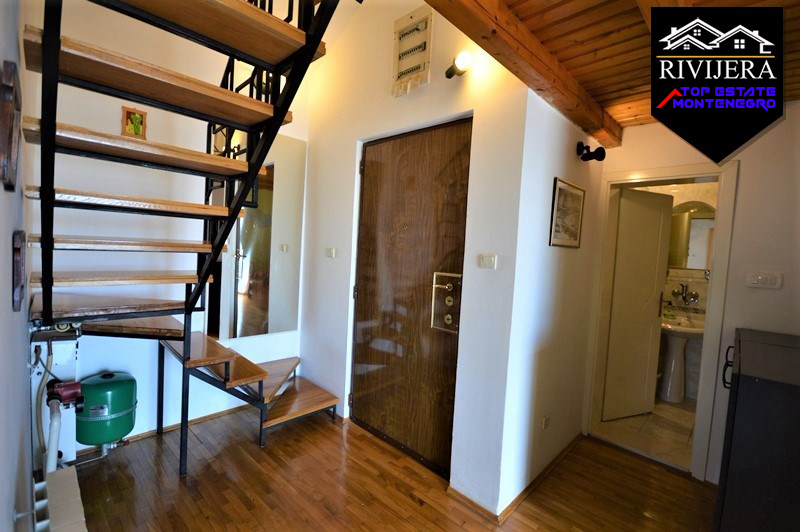 Layout: entrance hall, three bedrooms, two bathrooms, living room with kitchen, balcony with stunning sea view. 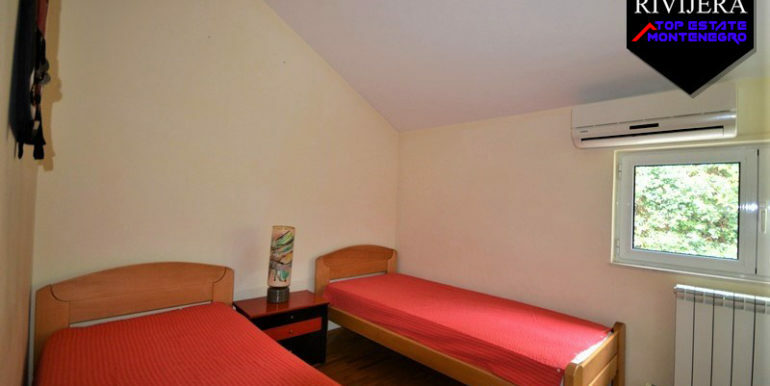 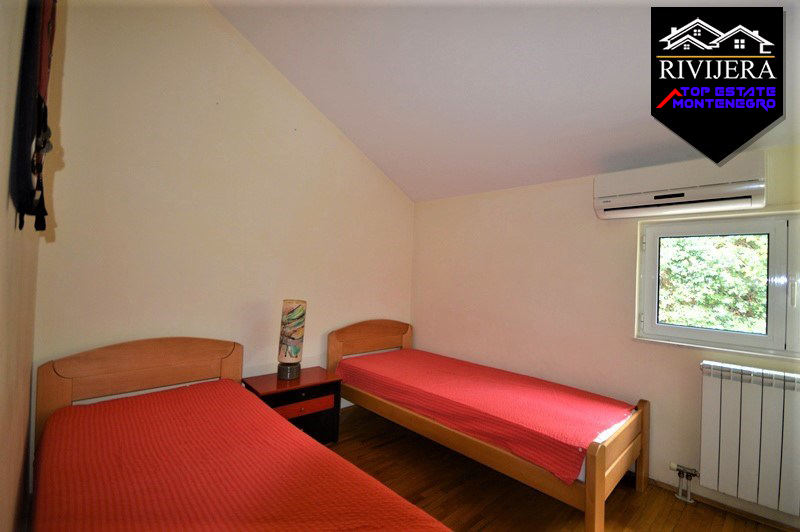 Furnished, three air conditions, central heating system on all rooms, parking space provided.